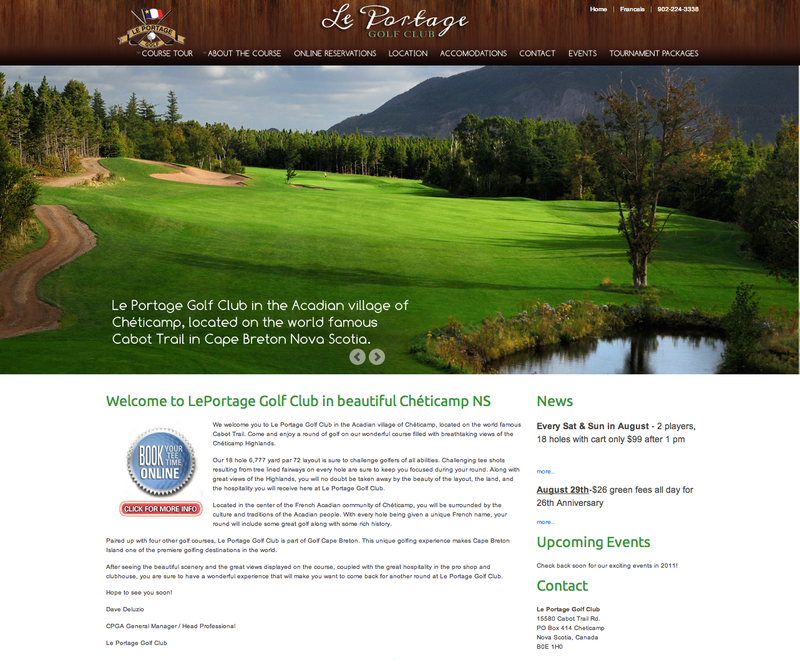 Le Portage Golf Club came to Eastwood Design with a very old website that was very difficult to update. We started over from scratch building a website that allows them to fully maintain their site. This beautiful new website showcases the stunning landscape of Cape Breton.